In-house catering at Yeldersley Hall. The future is looking awesome!! In 2016, I got married to my best friend. 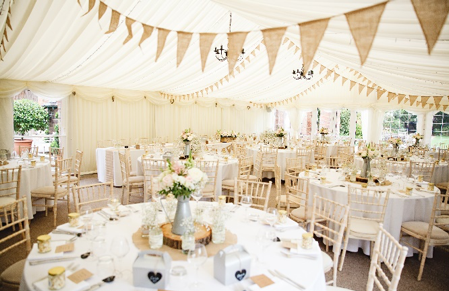 We held our reception at the beautiful Yeldersley Hall and from that day on, me and my wife have been back as often as we could to re-live the special memories we created there. 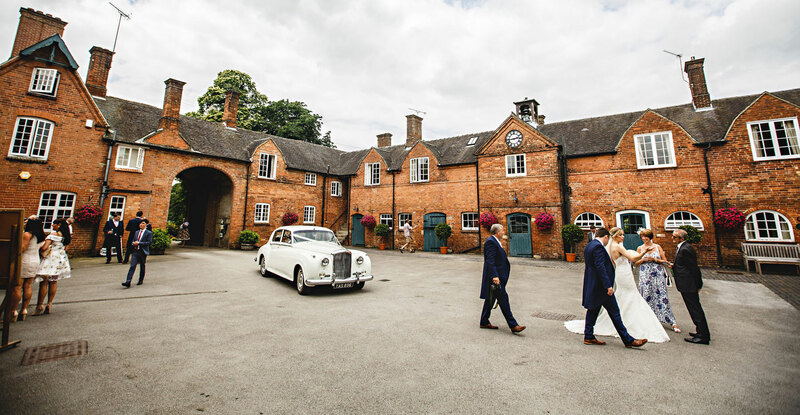 Yeldersley Hall has always been a venue that allows couples to create their day in whichever way they want by offering the flexibility to host their perfect vision for a wedding. Having an in-house caterer doesn’t take this perfect vision away from couples, it actually helps them more, as we are offering a full flexibility on all matters catering. Whatever they want is what we will deliver. 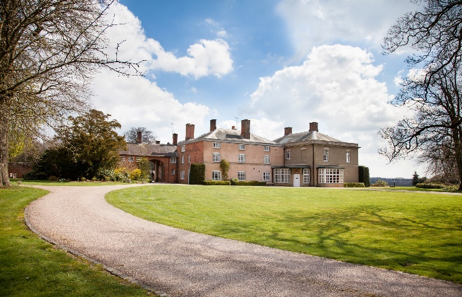 It also helps as I have a love and care for Yeldersley Hall, I feel obliged to make everything fantastic at all the weddings I’m catering at. The service we are offering to couples is one that has no limits, no set menus, no boundaries! Whatever they want to eat, they will eat. I truly believe that every couple should eat what the want and not hold back in the initial consultations we have so it paints the perfect picture of their culinary tastes! 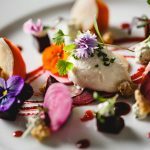 Whether it be Steak & Chips or butter poached Cod, we can work with you to create a truly magnificent wedding breakfast that will leave all your guests saying WOW! 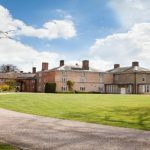 Not only are we offering wedding catering at Yeldersley Hall but we will be offering a full and varied range of events like Pop-up restaurants, supper clubs, wine tasting events and even the odd fetive workshop. Keep up to date with things by liking our Facebook page and also the Yeldersley Hall page too. For more information get in touch!.